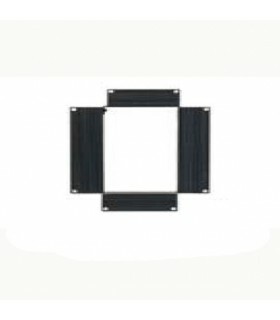 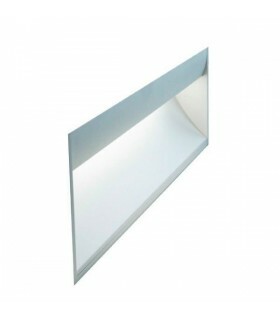 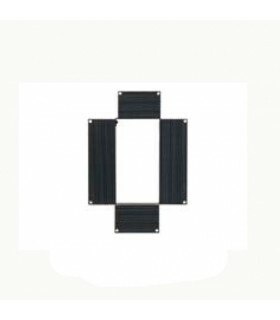 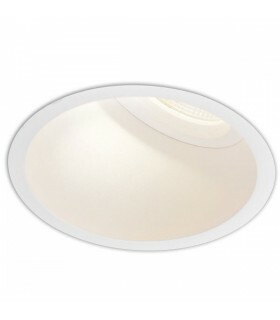 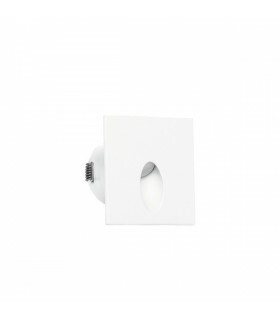 Marco rectangular recessed ceiling-wall (plasterboard) with a maximum thickness between 5-20mm. 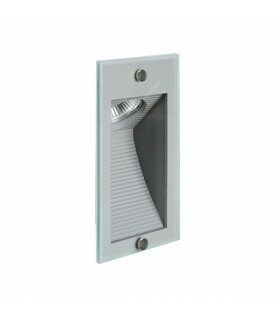 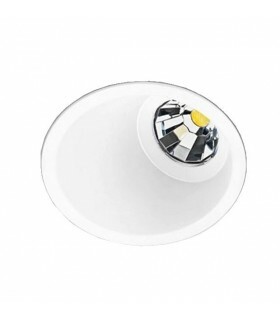 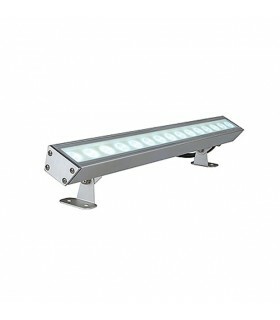 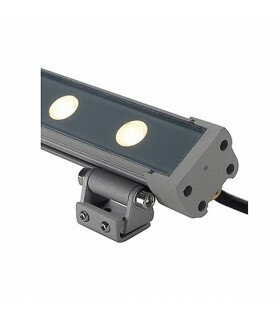 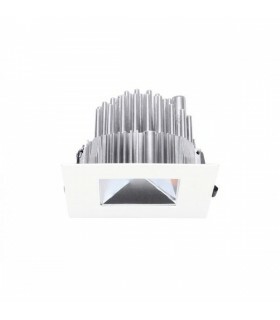 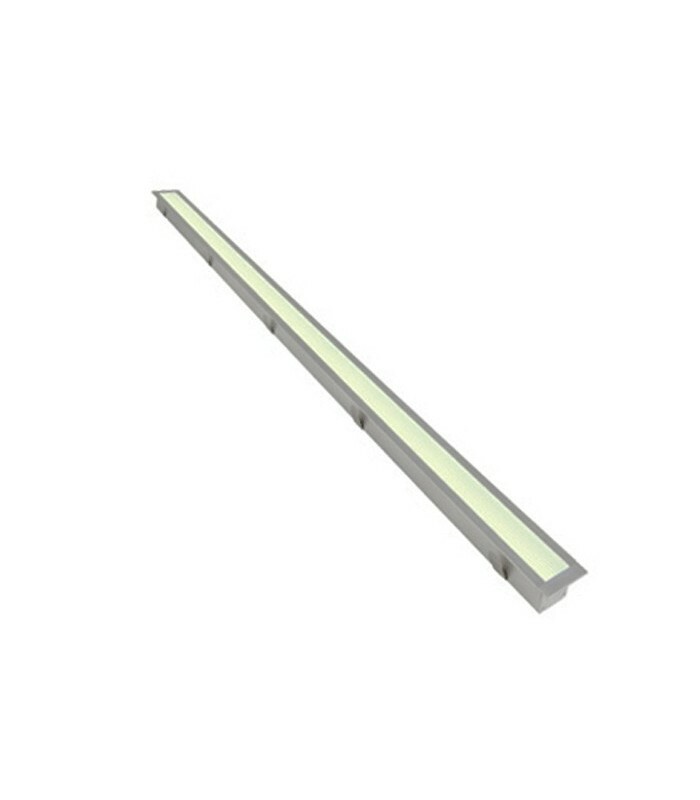 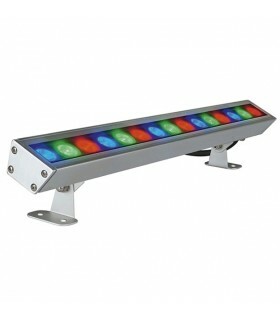 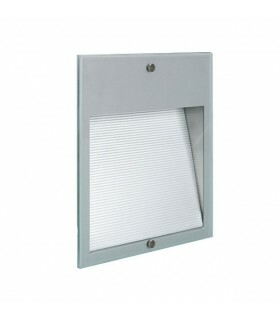 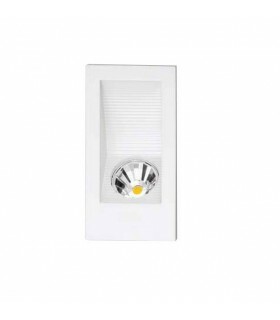 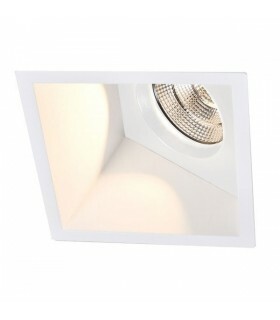 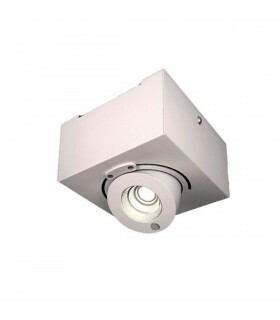 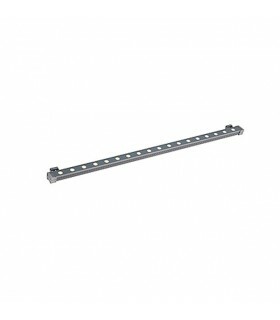 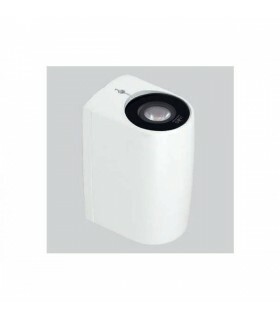 It incorporates LED technology as a light source, a color temperature of 3300ºK (LED included). 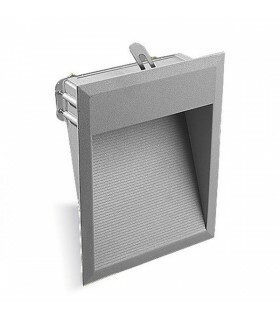 Accurate LED power transformer (12W, 24V). 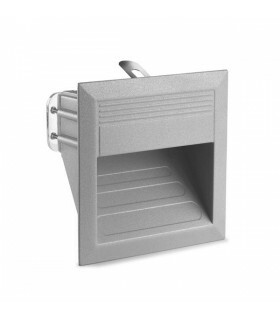 Aluminum structure with silver-gray painted finish.